The existing model of Toyota VITZ represents the 2ND generation. The entire variants of the Toyota VITZ generation reformed from generation one to the existing generation included, gasoline engine, Mileage, Power, color, design and convenient performance. 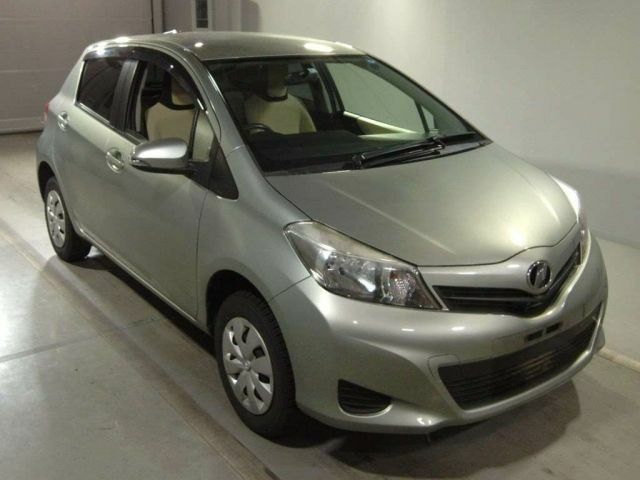 Here you can buy every Generation of Used Toyota VITZ Cars and find the additional mechanical features of Used Toyota VITZ clicking on detail Tab.